Sam Tanenhaus of the New York Times interviews the author in his hometown of Detroit about his novels. JEFFREY EUGENIDES was born in Detroit and attended Brown and Stanford universities. 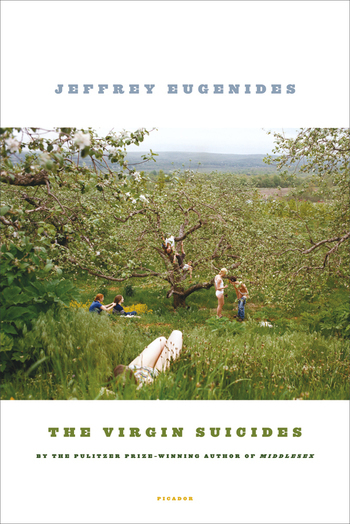 The Virgin Suicides was published in 1993 and was adapted into a motion picture in 1999 by Sophia Coppola. His second novel, Middlesex, won the Pulitzer Prize in 2003. He joined the faculty of Princeton University in the fall of 2007.